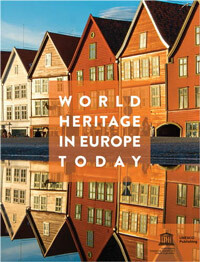 On the occasion of the 40th session of the World Heritage Committee, the Europe and North America unit is organizing a side event for Focal Points in the region to exchange on follow-up activities to the Second Cycle of Periodic Reporting. The Helsinki Action Plan Monitoring Survey will be presented at the side event. This new online tool will allow States Parties in Europe to report on progress and achievements in the implementation of the Helsinki Action Plan. 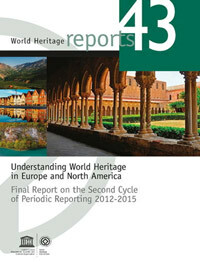 to present two new publications on the Periodic Reporting data.